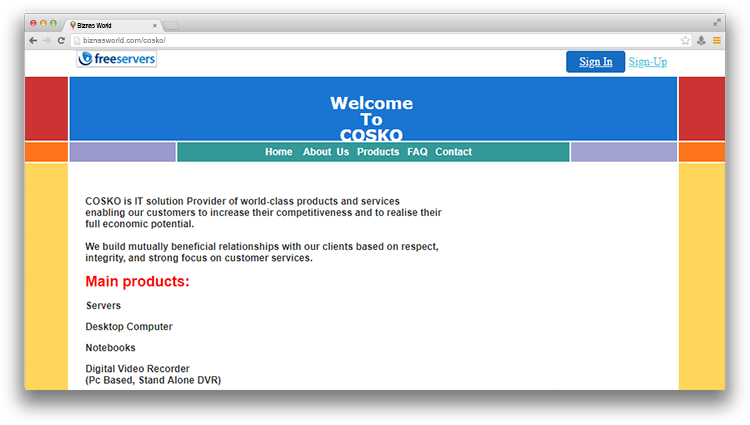 Description Cosko is located in Faisalabad, Pakistan. Company is working in business activities. Address Office # 5, 2nd Floor, 2nd Galleria, Rex City Sityana Road Faisalabad.